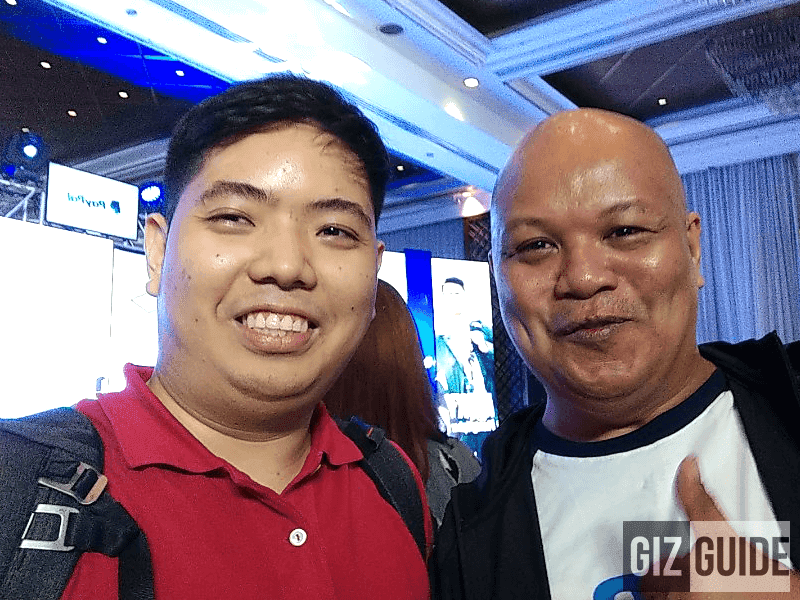 PayPal Makes Freelancing In The Philippines Easier! Home / apps / news / paypal / PayPal Makes Freelancing In The Philippines Easier! 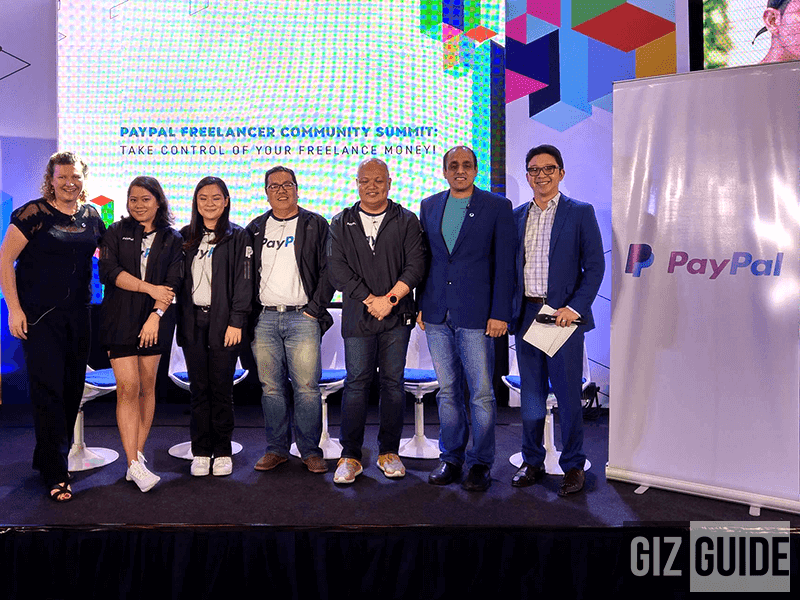 Global digital payment leader PayPal launches new Business App and Freelancer Community Program to improve the quality of life of Philippine Freelancers. In August 24, 2017 at the Peninsula Manila, PayPal the global leader in digital payments solutions launched a new PayPal Business App and the PayPal Freelancer Community Program to enable Philippine merchants and freelancers to advance faster into the increasingly mobile world digital economy. There is a large portion of freelancers in the Philippines with the local Department of Information and Communication Technology estimating the number of freelancers to be around 1.5 million. The Philippines has become a hotbed of freelance work because of the huge talent pool, tech savvy demographic and budding business community. By leveraging the ASEAN set three-point framework, PayPal's new offerings to help micro, small and medium enterprises (MSMEs) scale up their businesses and services through increasing their access to the 3Ms: Money, Markets and Mentorship. This effectively allows Philippine freelancers and merchants access a wide network of active users from more than 200 markets worldwide. The new business app and the freelancer program is PayPal's way of helping them achieve their goals for Money and Mentoring, respectively. PayPal has always been supportive of freelancers and MSMEs in Southeast Asia, ensuring that our customers get the best tools to move and manage their money seamlessly as they take charge of their cross-border businesses. The launch of the PayPal Business App is testament to that, said Rahul Shinghal, General Manager, PayPal Southeast Asia. As the ASEAN integration spotlights entrepreneurs, we are doing our own part in empowering the community by providing new services and programs that could accelerate their opportunities in line with ASEAN’s Money, Markets and Mentorship framework. We are establishing our first-ever Freelancer Community Program in the Philippines because it is one of the world’s most dynamic markets for freelancers and solopreneurs,” said Leanne Sheraton, Vice President of Marketing for PayPal Asia Pacific. “PayPal has been enabling Filipino freelancers to get paid easily, and provide them with more convenient options to access their funds. We know from our research and insights that freelancers also want opportunities to upskill and be connected, which is why PayPal is expanding beyond offering payment solutions to provide community engagement and business amplification opportunities for our freelancer customers. The Freelancer Community Program will connect established freelancers with their peers to provide mentorship and the guidance they need to navigate in this environment.